4. 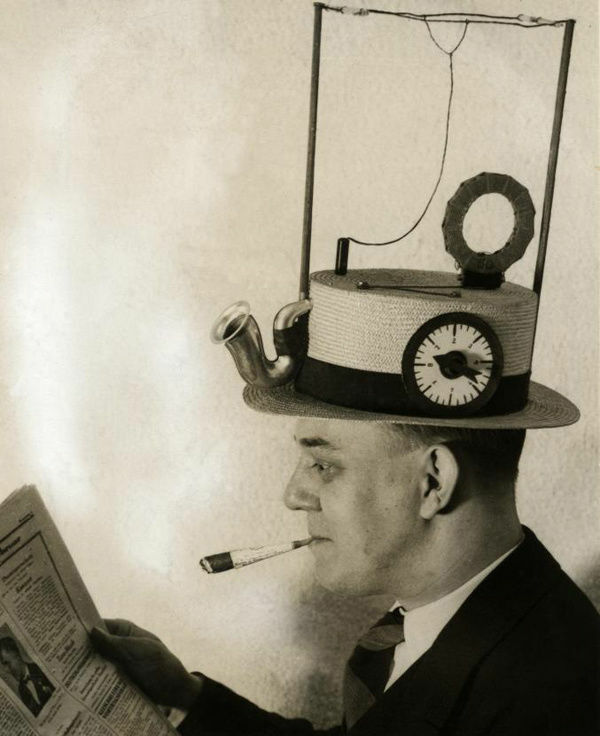 Early pic of your brother listening to the Test Match whilst reading a paper. 6. 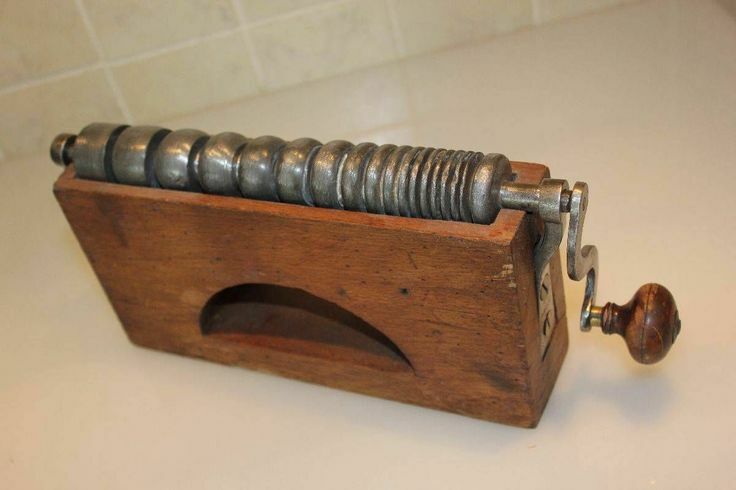 A sharpening tool. Gallic by looks. 8. 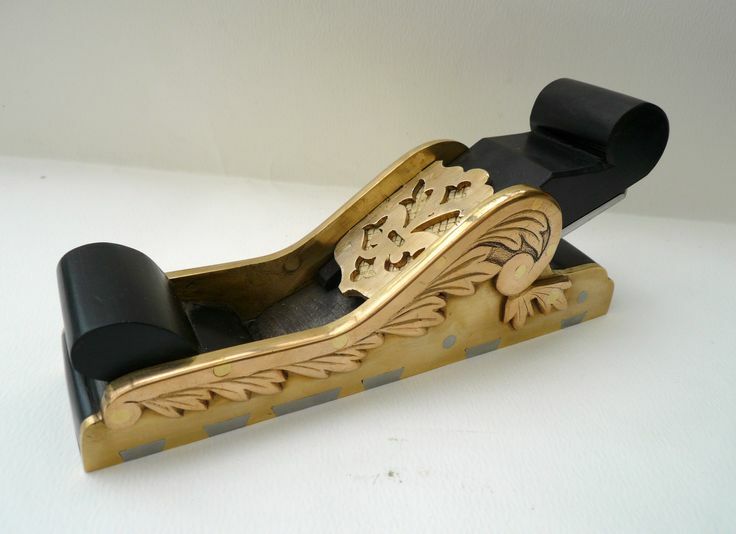 A miniature brass & ebony snuff box. 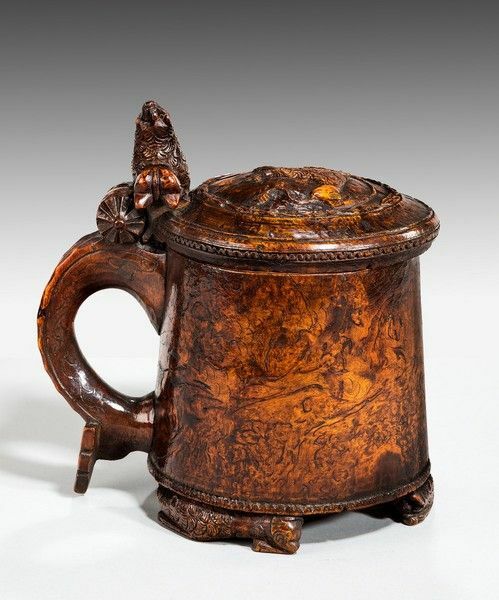 (5) A large treen 'peg' tankard. Eighteenth century. Norwegian. Often these have pegs inside marking the amount each man drinks before passing it on. A burr wood, possibly silver birch. (8) As per Rog's description, but gilt brass, iron and ebony. 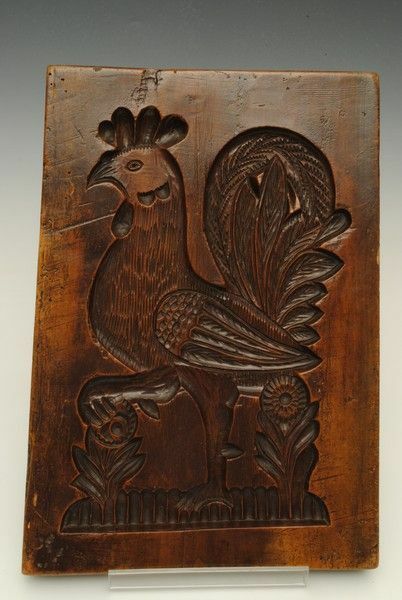 (9) Again, as per Rog, Probably box wood, and early 19th century. Probably French (or Scandinavian). (1) Possibly felt slippers worn ( as a safety measure) by gunners, Artillery men, etc. Well, you guys have got it all sown up bar a few minor details. Top marks for 1. Rog, I hadn't spotted the secondary application so its a gold-star for you. 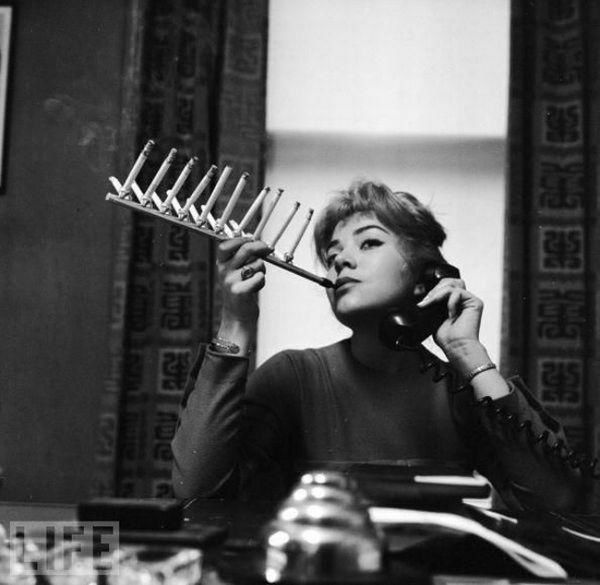 And you give a perfectly valid description of the 20 gang cigarette-holder. 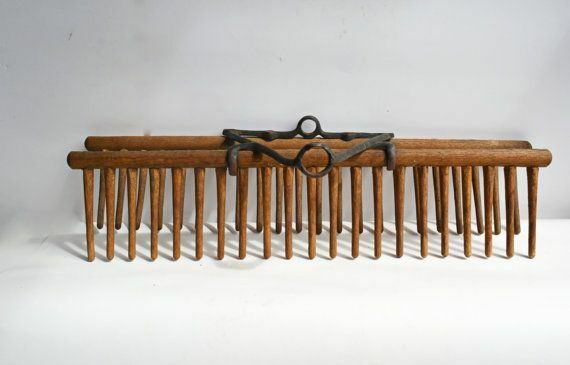 Item 2, the twin rake-head for under-active gardeners made me add in item 3 for its visual similarity which leads onto item 4 for its matching daftness, one of the earliest home-made transportable wireless sets. 5 has been fully described by Mike including the correct timber; I could have hoped for a little more detail on 6. You got the two main points Rog but it is specifically for sharpening wood-working gouges. 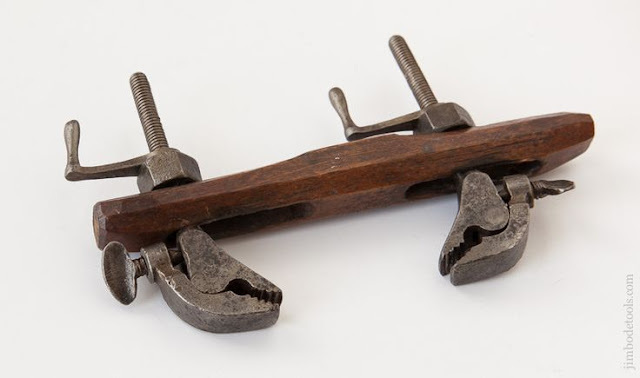 I'm delighted to have wrong-footed you on 7 which is a shoe-maker's lasting clamp and you would both be absolutely correct on 8 if it were not a very prettily made plane with no suitable recess for carrying snuff. And I tend to favour French for the box-wood ginger-bread mould.